Happy Memorial Day and a Big Thank You for all those that have served! 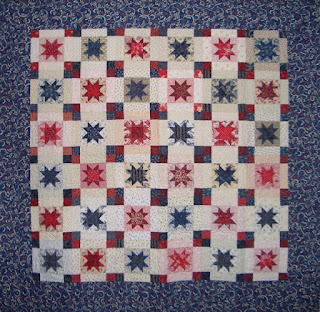 This quilt will be going up today on one of the walls in my house. I usually get the red/white/blue quilts up before Memorial Day and will take them down after Labor Day. Just a little behind this year! This week finds me still working on the Woodland Clover quilt. I now have 30 blocks complete and some of the units done for the border section. 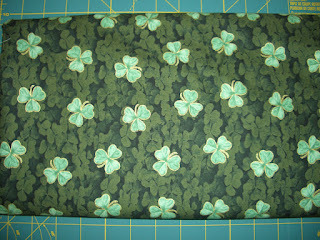 I have a great shamrock fabric that I will be using for the inner border and the outer border. Below are the completed blocks and the fabric. Have a great week and enjoy the Holiday! Check out all the other Design Wall's at Patchwork Times. 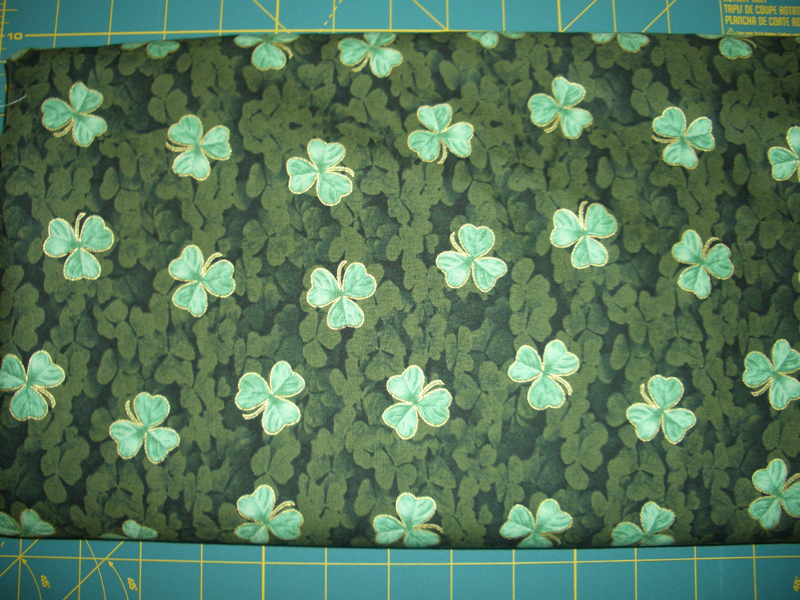 Wow, Nice, the Shamrock fabric will go great with your clovers. Nice quilt. Two wonderful projects. Love the stars quilt. 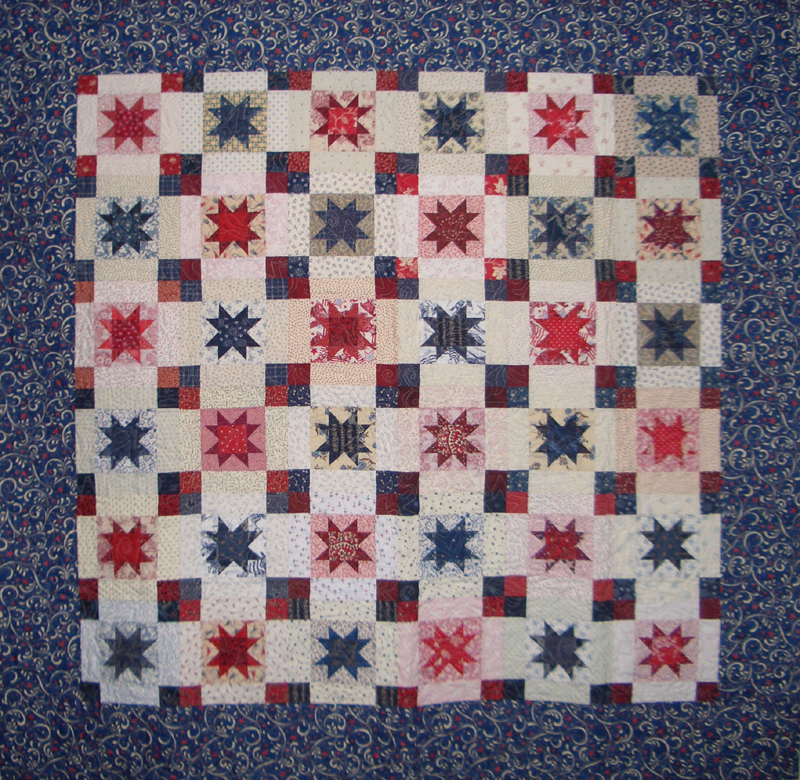 Love the Star quilt, how pretty that must look on your wall. And the shamrocks is a great pattern, Love it.